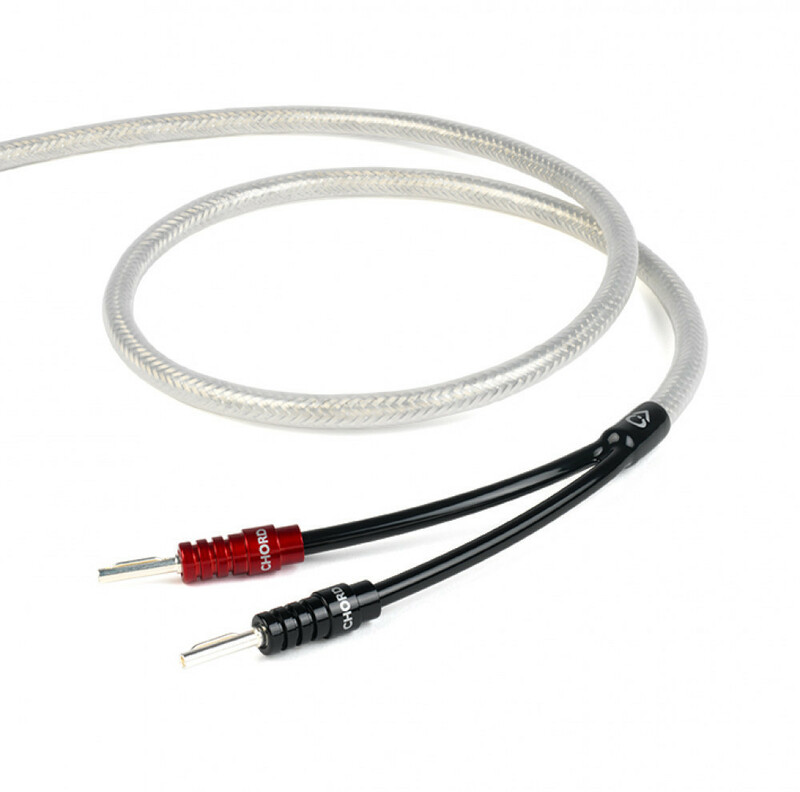 Shawline X speaker cable is based around Chord Rumour (now known as Rumour X) – a favourite for 20+ years. The conductors are silver-plated, insulated with XLPE and arranged in a twisted pair configuration. 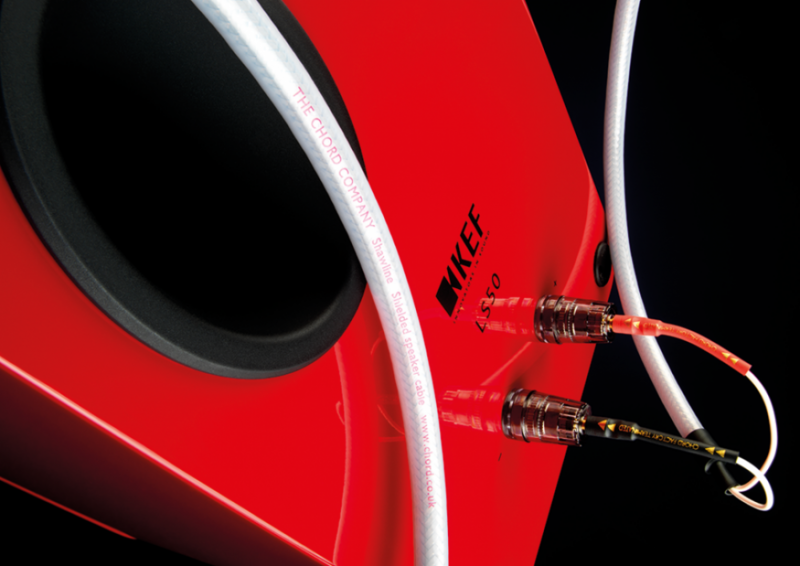 To produce Chord Shawline X, we’ve taken the existing conductor layout, added a specially chosen PVC internal jacket to reduce mechanical noise, before applying the same high density, dual-layer foil and braid shield that we use on Chord Epic. Previous versions of Shawline/Rumour speaker cables used PTFE insulation (often referred to as Teflon™) and until the arrival of Taylon®, this was our “go to” material. Although expensive, PTFE offered the best performance. Material technology is constantly developing and improving and alternatives to PTFE are now available. While the high cost of Taylon® prevents us from using this in all of our ranges, we found a suitable replacement among the family of insulation materials known as XLPE (Cross-linked Polyethylene). One particular version stood out and following listening tests, proved to be clearly (sonically) better than the PTFE in Shawline/Rumour speaker cables. Rumour/Rumour X has been part of our range for so long because of its performance. It’s neutral (ie. not biased towards one particular sound) and capable of carrying high levels of detail and dynamic information. Because of this, it will carry music in an extremely coherent manner. In other words, your music sounds more like it should. Shawline X takes this as a starting point and refines it. The whole reason for using high frequency effective shielding is that by reducing interference, the cable is better able to carry the micro-dynamics and timing slurs that musicians use so much to define rhythm and expression. The Shawline also carries the very fine details that reveal more of the timbre of individual instruments. This allows you to look further into and get more involved in music, with the added benefit of enhancing the image and depth of the system it’s being used in. 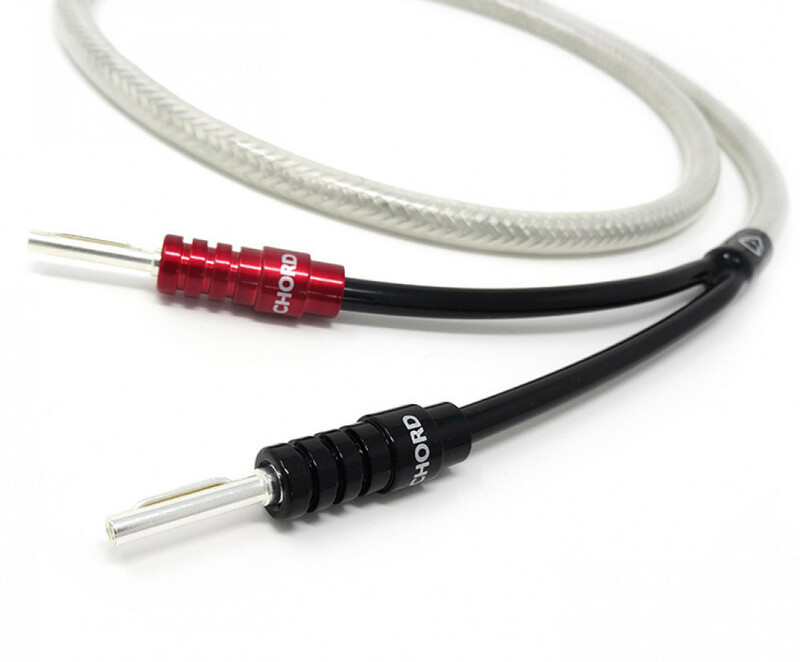 Shawline X speaker cable is available off the reel or terminated at our UK factory with ChordOhmic 4mm banana plugs or ChordOhmic spade connectors.